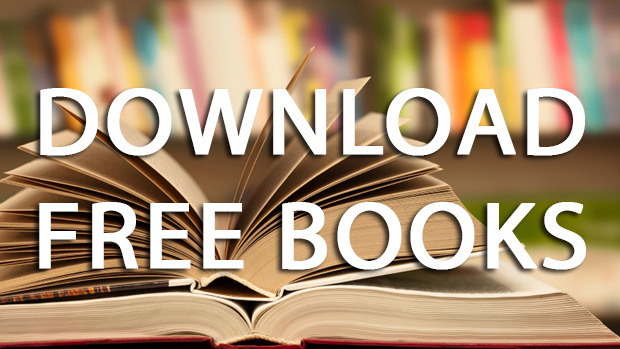 Why Shall You Have a Copy of FE Mechanical Practice Problems? If you are preparing for FE Mechanical Exam you shall know the name of Michael R. Lindeburg, PE because he is one of the most popular authors for writing engineering textbooks and references. Many of our readers are in a dilemma whether to buy FE Mechanical Practice Problems by Michael R. Lindeburg, PE or not. So we finally decided to shift our focus on reviewing this book to make why this book may help you in preparing for FE Mechanical Exam. The main feature of this book is already mentioned in its title. This book provides you with lots of problems to make you more learned about Mechanical Engineering exam related short theories and practice problems, that makes you stand for facing any challenges that you are going to encounter soon. The book is full of very readable and great example problems for FE Mechanical Exam. It’s not only provided exam-like practice problems but also provided a clear and complete solution with a relevant explanation. FE Mechanical Practice Problems has over 460 three-minute, multiple-choice with lots of good examples and great discussions. The solutions are step by step and easy to understand therefore. This book uses equations and nomenclature with step-by-step calculating from the NCEES FE Reference Handbook. 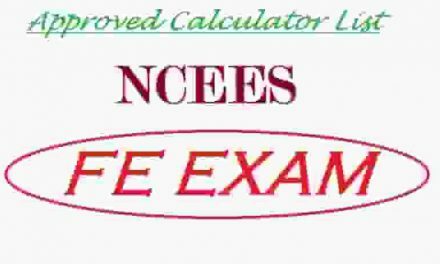 Make you familiarize with the exam like questions and their probable solutions. Our FE Mechanical Practice Problems review is almost to an end now. 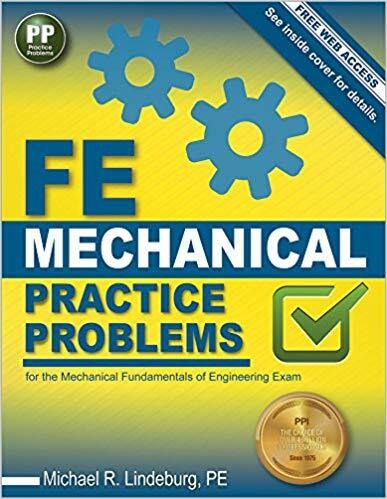 And through our finding from it, FE Mechanical Practice Problems is the most supporting book for NCEES FE Mechanical Exam. 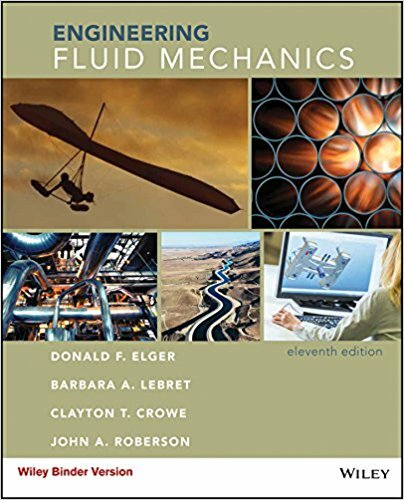 When you are preparing for the FE Mechanical Exam this book could be a great resource to make your preparation fulfilled. 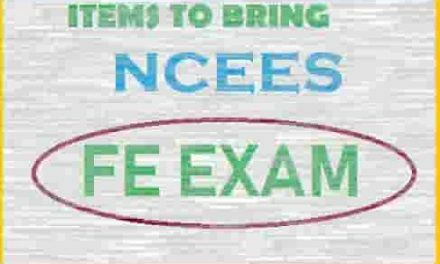 Bonus: As on purchasing you will have 01-year full access to ppipass.com to get more online problems and texts related to NCEES FE Exam. NextMechanical Engineering Reference Manual for the PE Exam-13th ed.